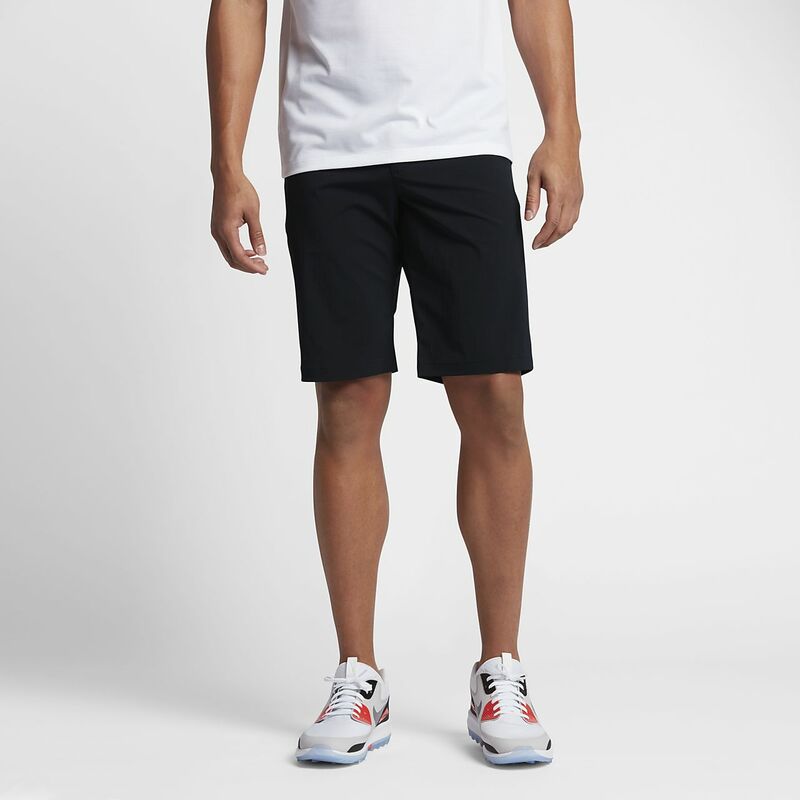 The Nike Dry Desert Men's Golf Shorts feature sweat-wicking fabric and an adjustable elastic waistband for a secure, comfortable fit. The Nike Dry Desert Men&apos;s Golf Shorts feature sweat-wicking fabric and an adjustable elastic waistband for a secure, comfortable fit. Fabric: Body: Dri-FIT 95% nylon/5% elastane. Pocket bags: 100% recycled polyester. Have your say. Be the first to review the Nike Dry Desert.